Ideal for traveling and trading! - Overall size: 150 x 105 mm. 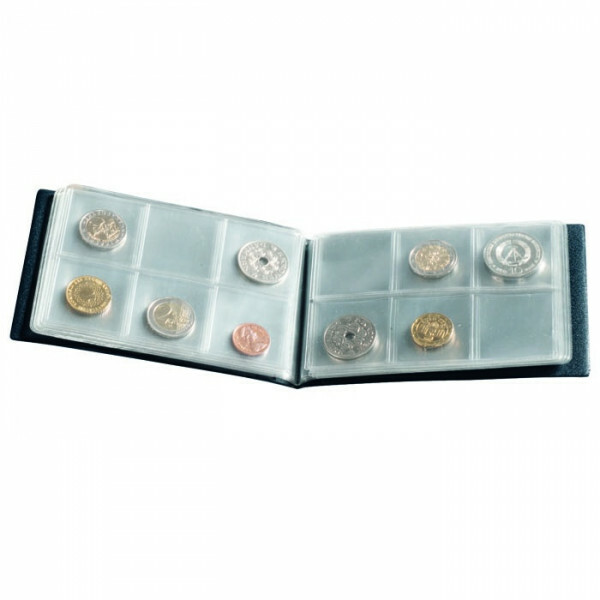 LIGHTHOUSE offers a big range of accessories for EURO-coins. 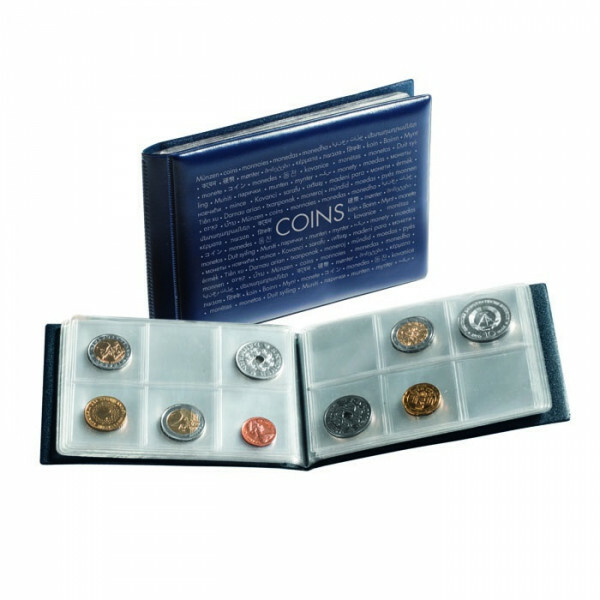 Coin albums, coin sheets, coin boxes, albums for banknotes, coin capsules, coin etuis or presentation cases - all articles fit to each Euro coin and guarantee best protection for your collection.